Why do young people join ISIS? Is it nihilism, or, as social scientists suggest, a perverse idealism? 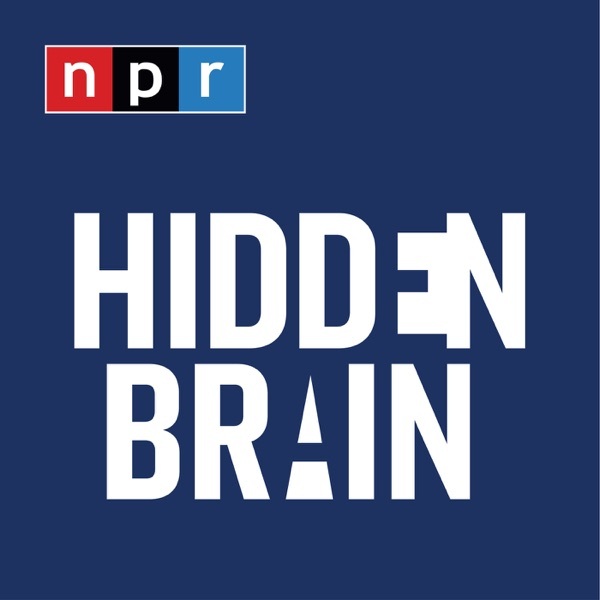 This week on Hidden Brain, we explore the psychology of terrorist groups, and why so many young people leave behind promising futures to join them.